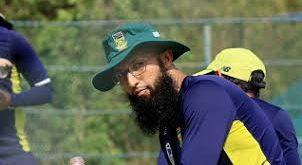 BENONI: Time at the crease was the goal for Pakistan’s batsmen on day two of their tour match against an SA Invitation XI in Benoni, and for the most part, that’s what they got. There was the added bonus of some big scores for two players likely to be critical to their chances of winning the three-match Test series against South Africa that starts at SuperSport Park next week. 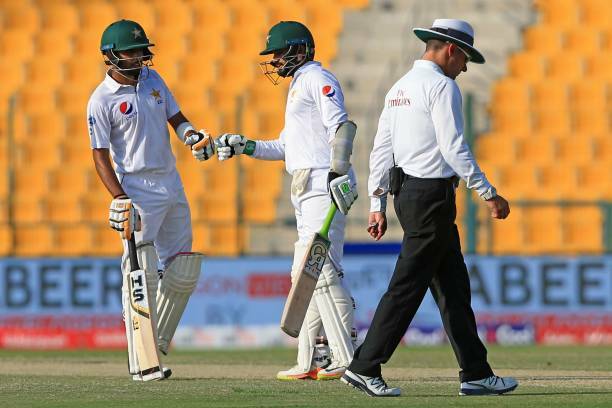 Azhar Ali is Pakistan’s best batsman, and he looked it on Thursday. Rock solid on defence, Azhar is an efficient attacker too, though it was noticeable that he wanted to work on the defensive aspects of his game. So, coming forward strongly and blocking, going back and playing with soft hands, along with leaving balls outside off-stump were top of his agenda. 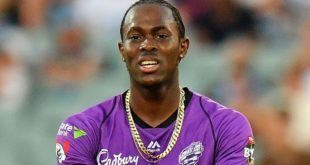 The runs – 100 of them before he retired out – will have lifted his confidence, as would the fact that he stayed at the crease for over three-and-a-half hours, looking very much in control. 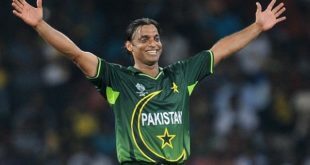 Azhar, 33, now a veteran in the Pakistan side with 70 Test caps to his name, will know that Dale Steyn and Kagiso Rabada will offer a sterner test in Centurion next week than Thando Mnyaka, Ryan Cartwright and Lwandiswa Zuma did at Willowmoore Park, but his preparation could not have been better. Babar Azam might say the same. He came to the crease with Pakistan having lost three wickets for five runs in three overs just after lunch, and faced a youthful Invitation attack that had their collective tail up. It required good concentration from a player better known for his exploits in the limited-overs arena. His coach Mickey Arthur and skipper Sarfraz Ahmed would have been delighted with the application shown by Azam. His attacking instincts mean he is the kind of player who can take the game to the opposition. That much was clear from the 11 fours and three sixes he struck in an innings of 104 not out that ended when Sarfraz declared late in the day with the tourists’ total on 306/7. 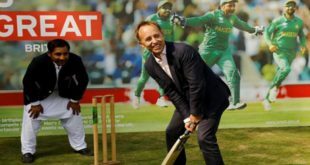 There will be some worry that Haris Sohail and Asad Shafiq spent little time at the crease, but overall, Pakistan have got exactly what they wanted out of the first two days of the tour match, certainly enough to put a smile on Arthur’s face on Thursday.